With kids back in school, many organizations are starting to make their yearly fundraiser plans. That makes this the perfect time for skating center owners to start planning how to help organize a successful fundraiser! 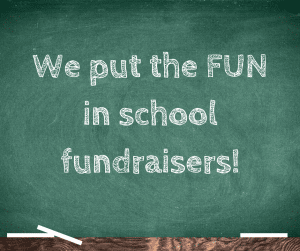 Read on for 4 ways that you can make booking school fundraisers easy. Reach out to PTA/PTOs. This one is key. Now is the time to reach out to PTA/PTO organizations in your area and to encourage them to book events early. This will give parents more time to plan, and it will help them have a better turnout for their event. Do your own promotion in the community. 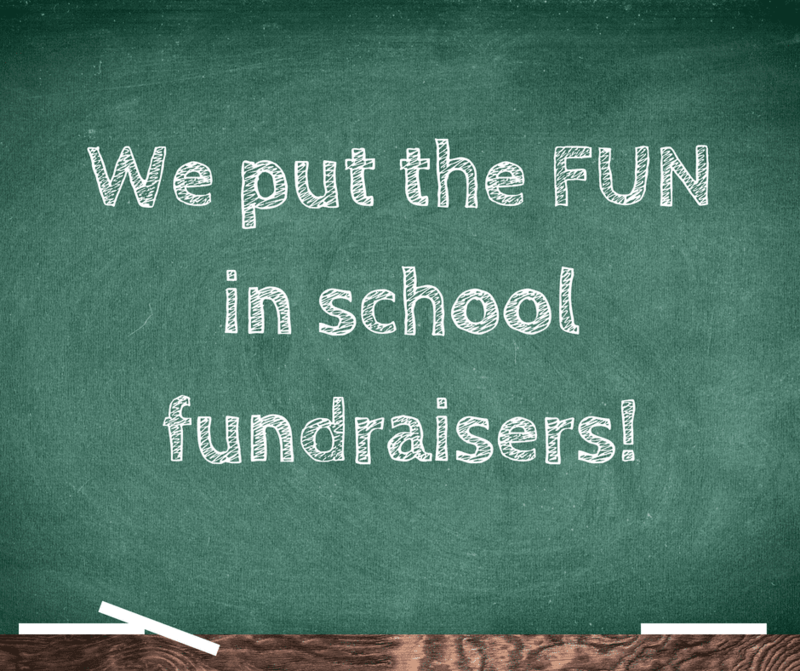 Make sure to submit school fundraisers to local community calendar websites or newsletters. You may even be able to get the local news to do a piece about how you’re helping local schools! Make it easy. Do everything you can to make the process easy for local school volunteers and administrators. When discussing the process with prospective partners, always highlight how easy the process is and how much parents will love that it doesn’t require a lot of work on their part. Make sure you’re ready to for the big day. Always order your equipment and prizes well ahead of time! Nothing will put a damper on the day more than not being prepared. Southeastern Skate Supply is dedicated to helping rink owners get the skating supplies needed to help grow their business. Be sure to sign up for our newsletter or check out our blog for more tips for skating rink owners!